If you’ve shopped for pearls in a store, you’ve probably gotten used to a few things: there isn’t too much of a selection, and the ‘exotic’ (often any pearl that has a color other than white) pearls are generally sold at a premium. This may cause you to assume that exotic pearls are always expensive, but this is not usually the case. One of the downsides to buying pearl jewelry in a store is that space is at a premium, meaning that each piece of pearl jewelry has to be carefully selected, and most of the time there just isn’t as much room available to show an entire collection of exotic pearl gemstones. For this reason, the ones that you will see are sold at a premium given how few of them there are relative to other items in the store. 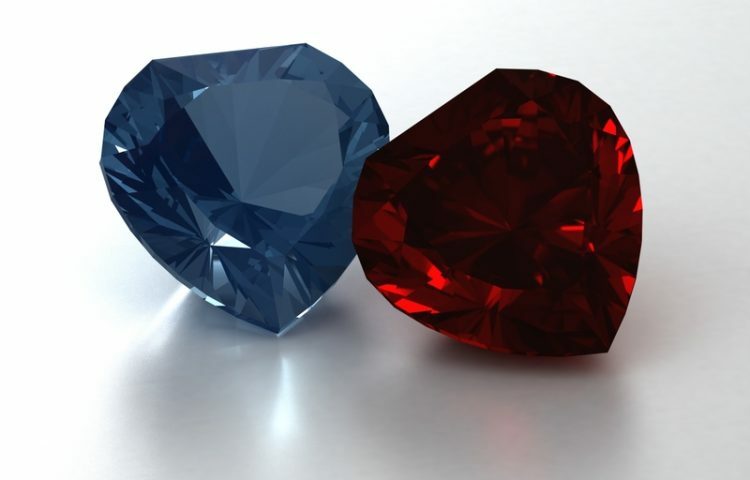 Online, we are able to show you a full selection of different colors, styles, and varieties of pearl. We don’t have to limit our selection to just the space available on a display or shelf, and can therefore give you a much wider range of pearl options, while charging a fair market price to do so. Our pearls are priced off of very simple metrics: we grade them on size and quality, the two characteristics that matter most to you. A higher quality pearl will have a better shine to it, a more perfect shape that is free of flaws (we only sell this highest quality of pearl for that reason). We are able to offer these pearls at incredible prices because, instead of working through a middleman, we import all of our pearls directly. This eliminates a major cost that most local or regional pearl stores are not able to bypass. READ MORE: Juliet Caps: What are they? Take a look through out selection; you will notice that many of the exotic pearl necklaces and bracelets that you are used to seeing for a premium in stores are available here for a price that reflects only the quality of the stone itself. Going To A Gala? 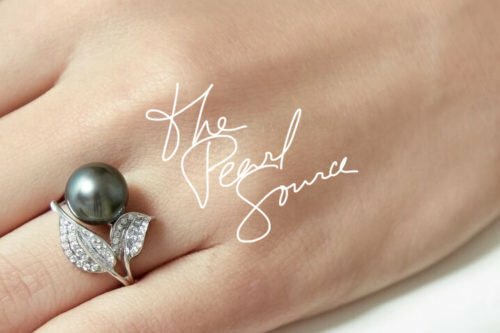 You Need Pearl Jewelry That Looks As Great As You Do!